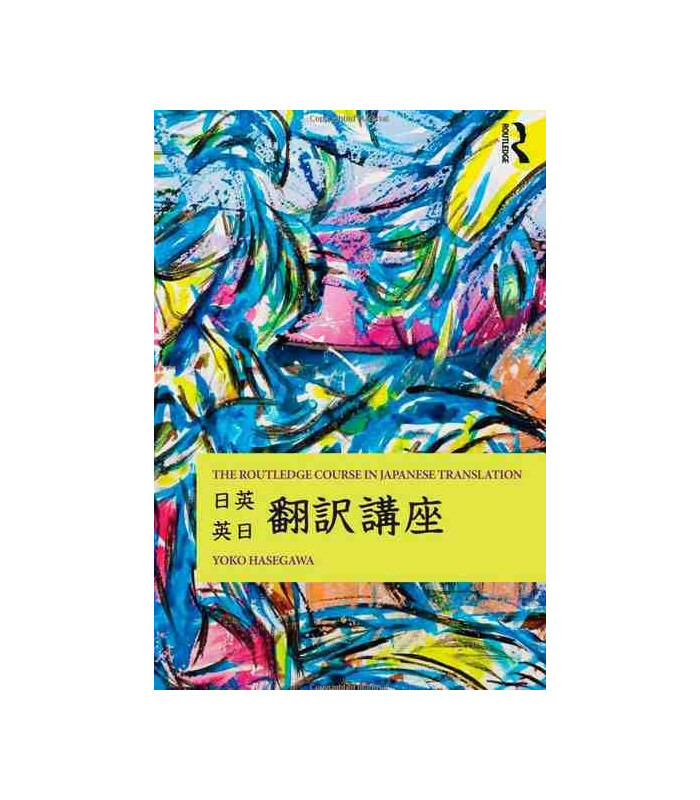 The Routledge Course in Japanese Translation brings together for the first time material dedicated to the theory and practice of translation to and from Japanese. This one semester advanced course in Japanese translation is designed to raise awareness of the many considerations that must be taken into account when translating a text. As students progress through the course they will acquire various tools to deal with the common problems typically involved in the practice of translation. Particular attention is paid to the structural differences between Japanese and English and to cross-cultural dissimilarities in stylistics. Essential theory and information on the translation process are provided as well as abundant practical tasks. 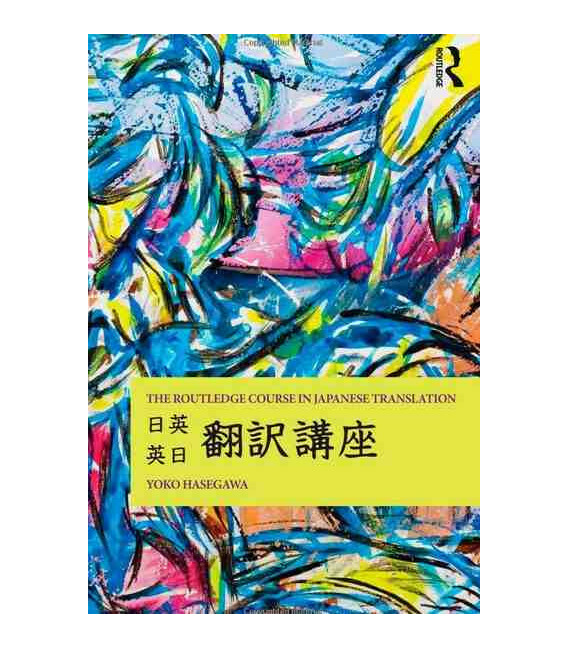 The Routledge Course in Japanese Translation is essential reading for all serious students of Japanese at both undergraduate and postgraduate level.